Jason Voss wins Pahrump 250! 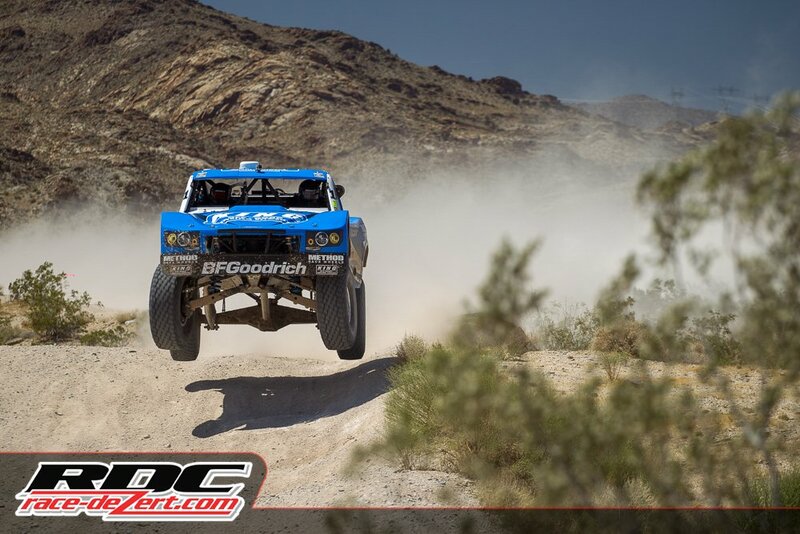 Jason Voss wins Tonopah 250! Jason Voss and James East won both days of the 2017 Method Race Wheels Laughlin Desert Classic with our indestructible Weismann Underdrive! This is the second year that the reigning Champions have been racing with our unit. 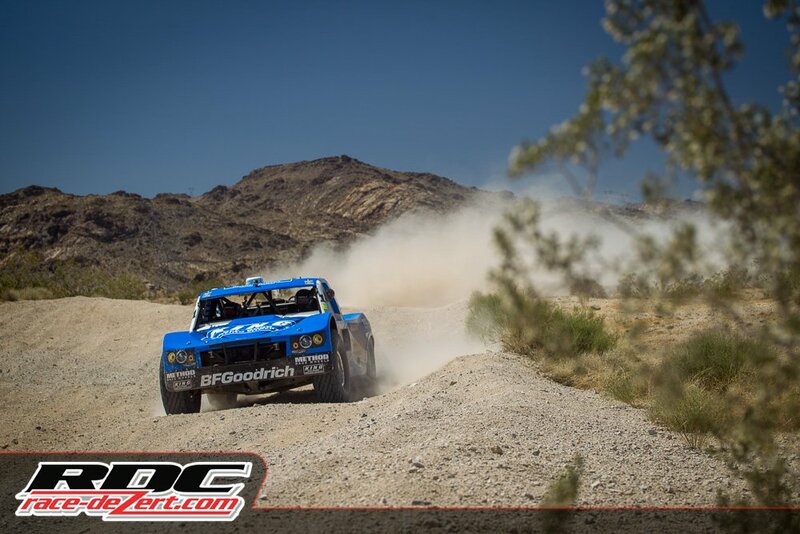 The course is a short, brutal, flat out race thru the desert surrounding the resort town of Laughlin Nevada with the average times for the fast guys at just over an hour. Jason's first days time of 1:04:29 was just 3 seconds faster than the second place Trick Truck, showing that there was no room for errors on the difficult track. And on the second day of racing Jason was once again flawless, and pulled another 32 seconds on the second place truck to finish almost 36 seconds ahead, with an overall time of 2:08:00.925. Thanks again to Race Dezert for allowing us to post their images! Check their site out for everything offroad.